Book+Main makes it easy to find what you want, the moment you want it. You can search my books and find other books in the same sub genre. Looking for something in particular? Single dad? MC? Just type it in and all the Bites available with that storyline will pop up! Love a Bite and want more? Easily buy the related book! 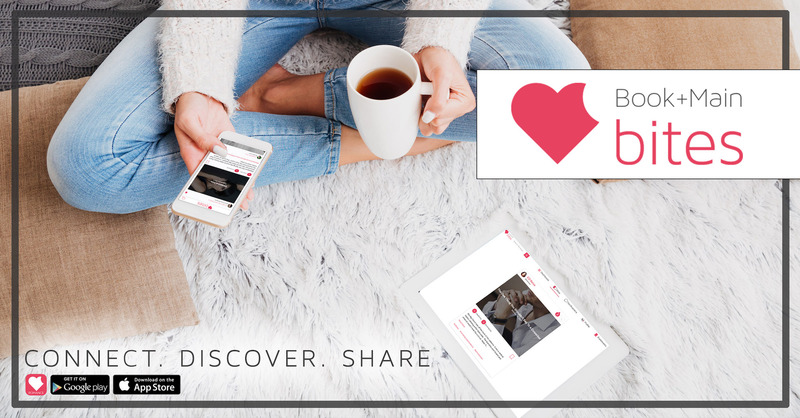 You can also share your favorites with your friends or bookmark Bites to read later! 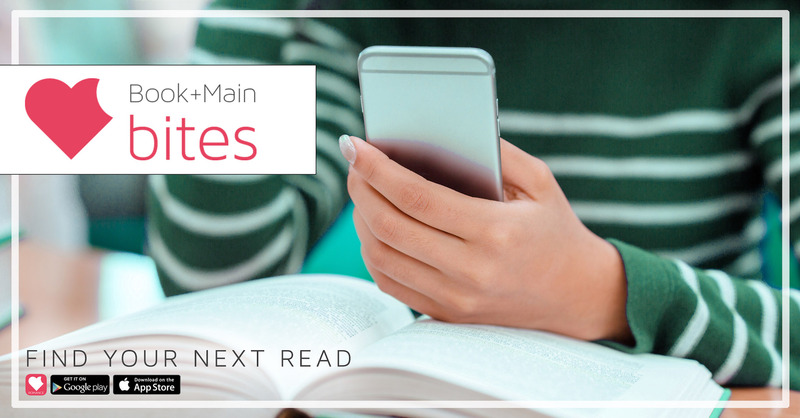 Fall in love with the writing before you buy—DNFs are a thing of the past with Book+Main Bites.